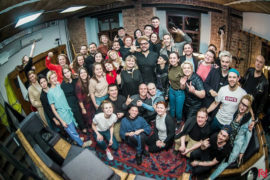 One day after his release from house arrest, theater director Kirill Serebrennikov made a surprise public appearance at the Gogol Center, where he had worked as artistic director before his arrest. 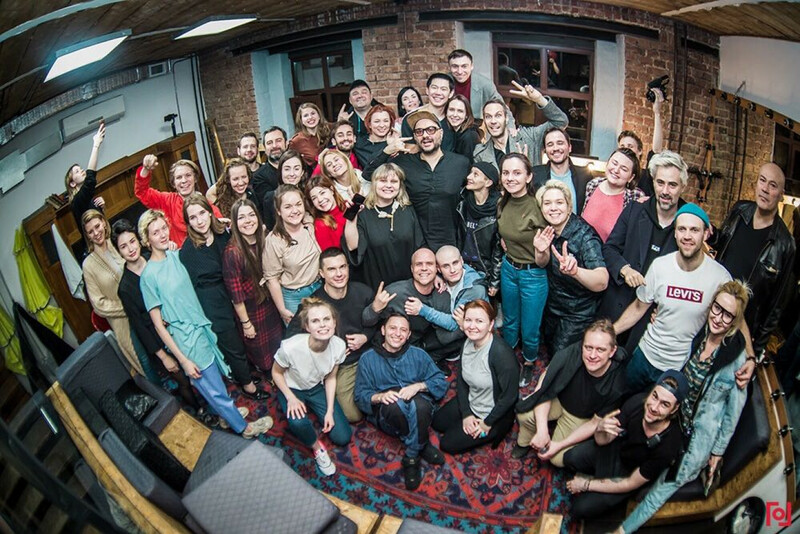 Following a Tuesday evening performance of “Dead Souls,” Serebrennikov ran onstage and was met with applause from the audience. He later took selfies and photos with the cast and crew. A Moscow court released Serebrennikov on bail after a year and a half spent under house arrest on criminal fraud charges on Monday.